Summary of highlights of our renovations project(s) in Pizzo Calabro. In 2006, we found the palazzo abandoned and empty for 10 years. We fell in love with the house and the location immediately. But it took us five years to renovate it. Our renovation project and the stories are chronicled in a blog named "Palazzo Pizzo". The positive energy of the house can be felt in every room and corner. Our mission was to preserve as much of the "old" as possible to continue this positive, airy and bright feeling. We restored antique cement tiles and terra-cotta tiles, fresci on walls and ceilings, and window shutters wherever it was possible. We kept balcony railings and colour schemes where it was not yet over-painted in white by a previous renovation attempt. We added blue accents, and used a pastel colour for the facades - a regulation by the commune of Pizzo for the entire centro storico - as well as the use of terra-cotta roof tiles. Press: The New York Times and the International Herald Tribune feature our renovation project in the article "Expatriate Bloggers chronicle details of Home Renovation" in May 2012. 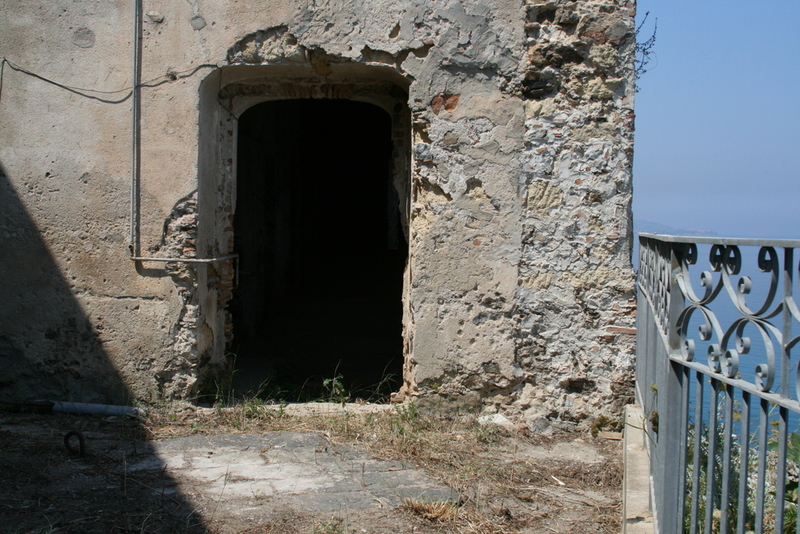 2013, I couldn't believe it, and didn't want it, but my family decided to acquist another abandoned over 200 year old house in the old town of Pizzo and start another renovation project ... as it was so much fun and Angelo needed something to do... 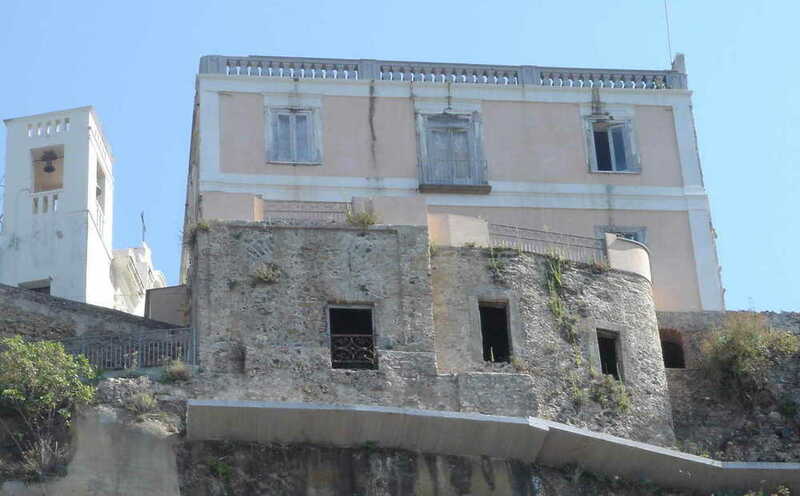 The second property is about 5 minutes walk from Palazzo Pizzo, our first project. The house is also located in the centro storico, but on the other end of the Piazza Repubblica. We have accomplished the second project a bit faster than the first one - in about 3 years, between 2013 and 2016. I documented some of the highlights on my blog and a few photos on pinterest. If you are interested in discovering Calabria or just travelling through that most Southern region of the boot and are looking for a place to spend some days and nights, then please visit for further information our newly renovated Dependence delle Grazie and Studio Bellavista, or our first and unique project Palazzo Pizzo Residence. Grazie and see you in Pizzo!